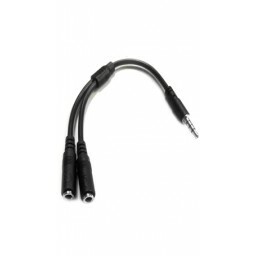 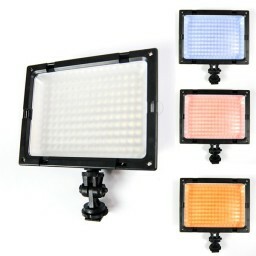 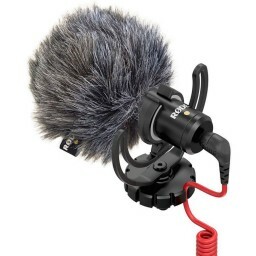 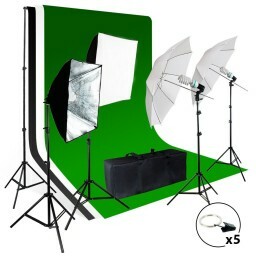 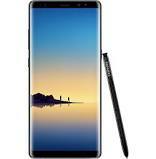 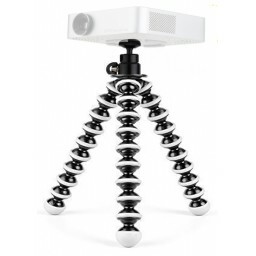 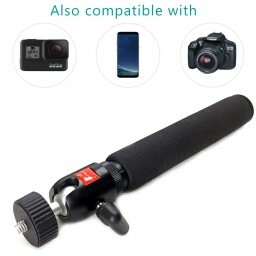 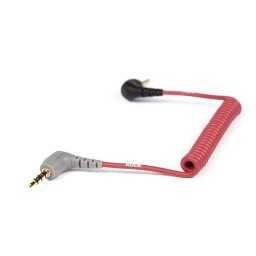 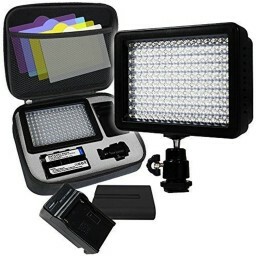 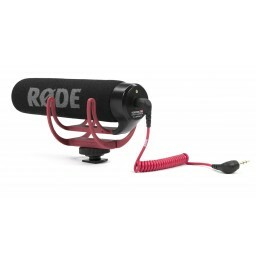 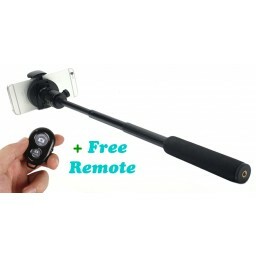 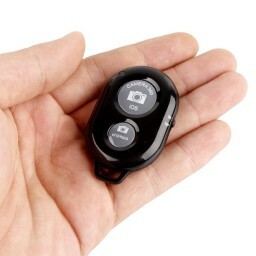 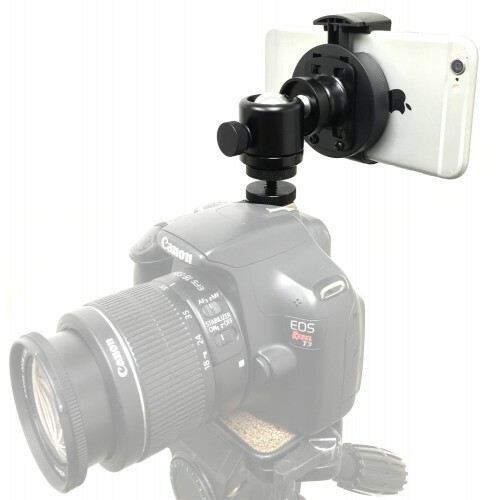 Ever want to take a picture with your DSLR Camera but also want to record with your smartphone at the same time? 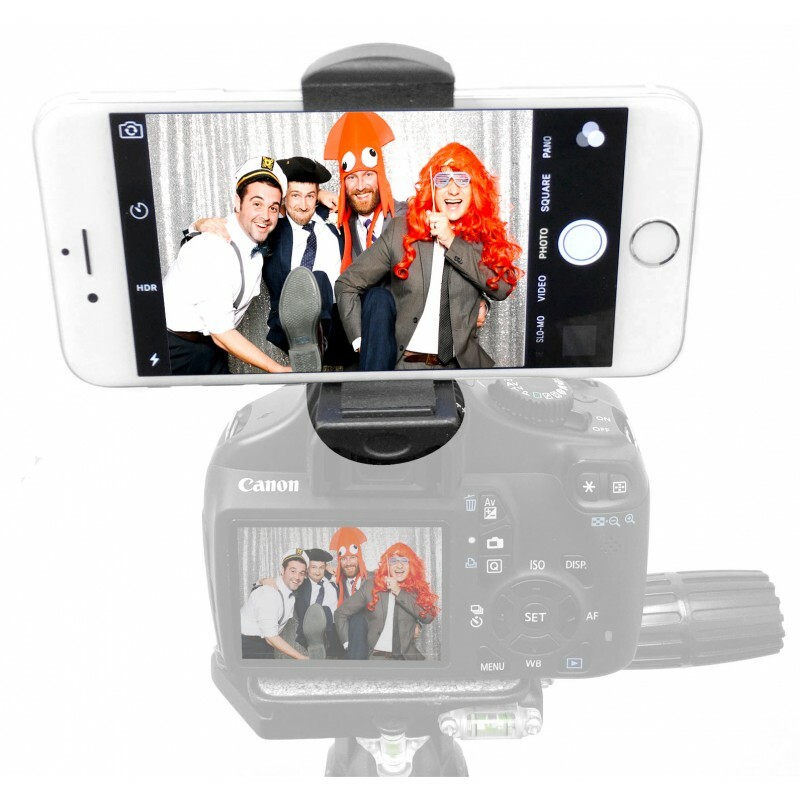 Every thought about being in a picture but want to see the picture before its taking? 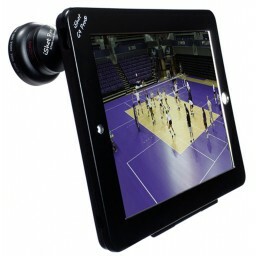 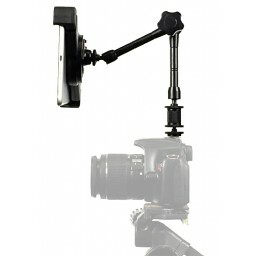 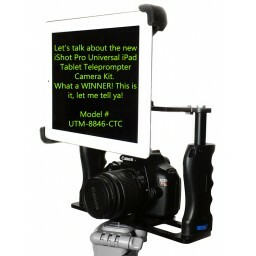 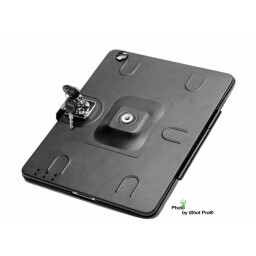 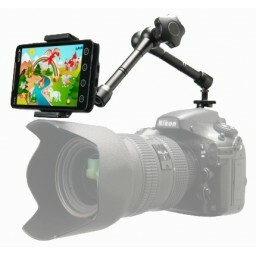 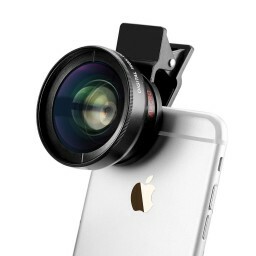 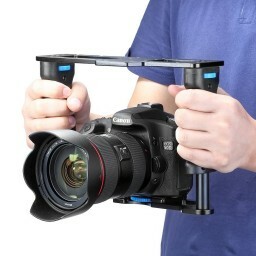 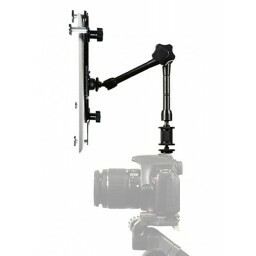 Here comes iShot Pro Mounts simple solution to both of those questions. 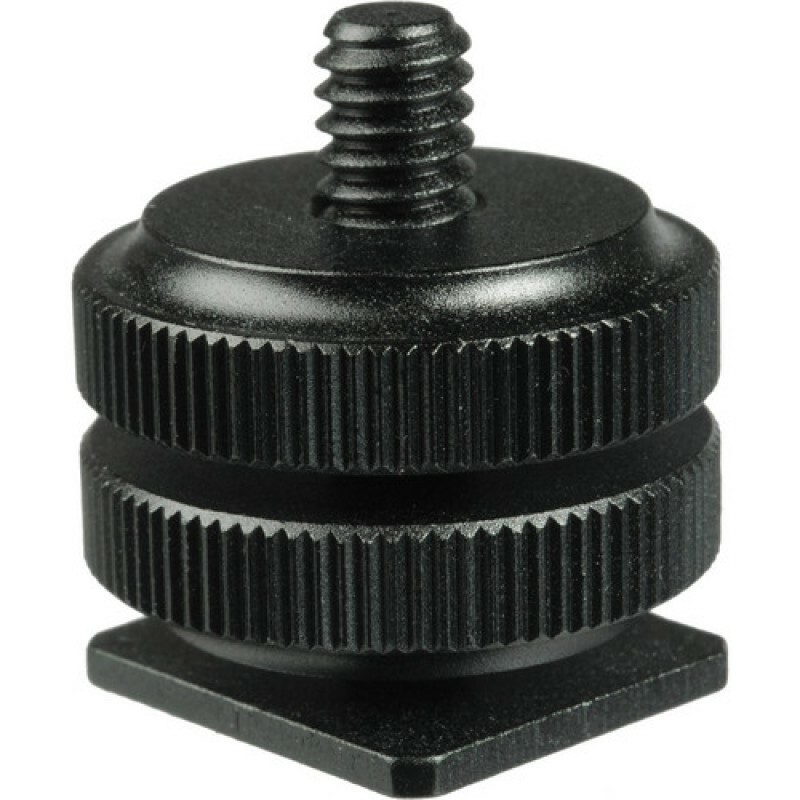 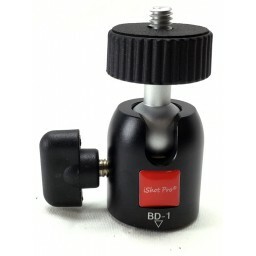 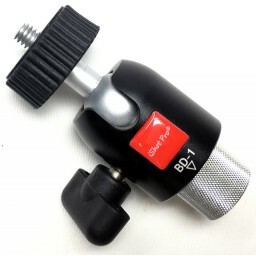 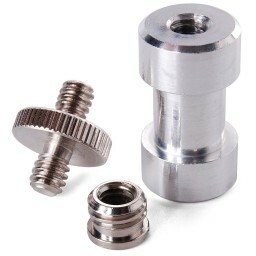 Our new Smartphone 1/4-20 adapter + flash Hot Shoe adapter kit is just the solution you need. 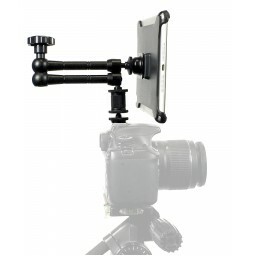 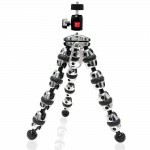 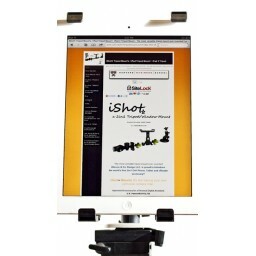 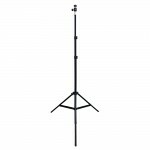 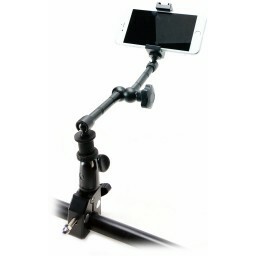 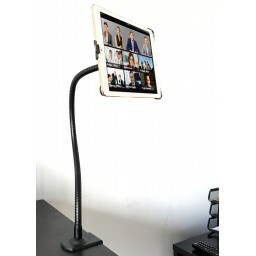 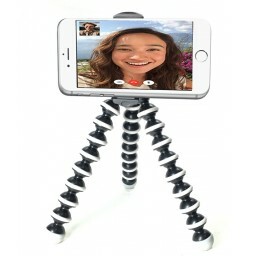 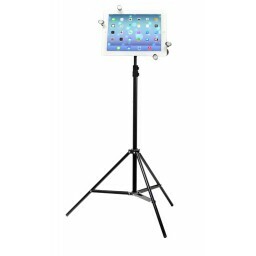 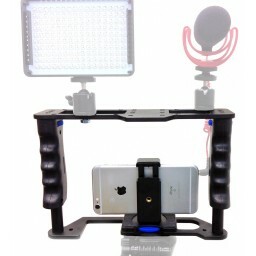 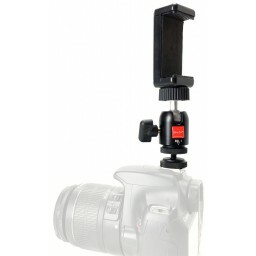 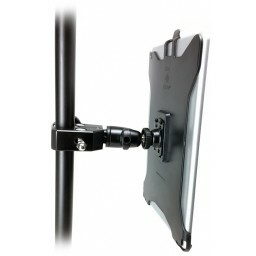 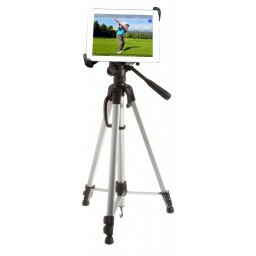 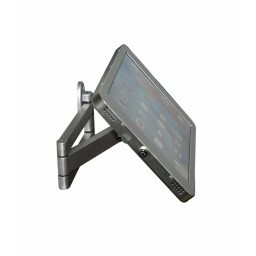 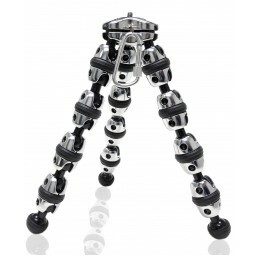 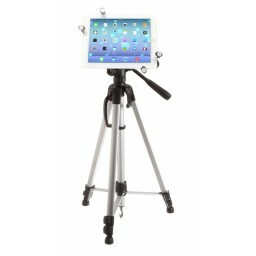 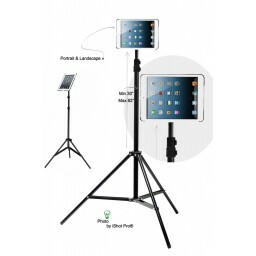 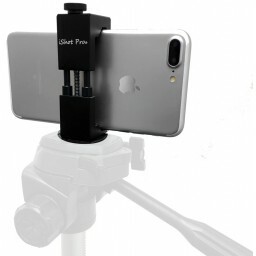 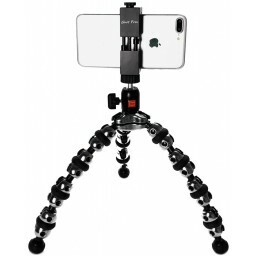 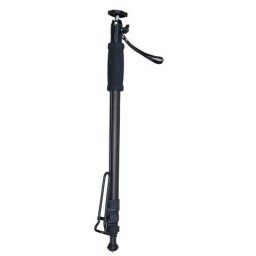 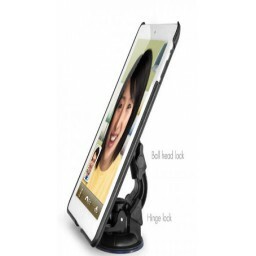 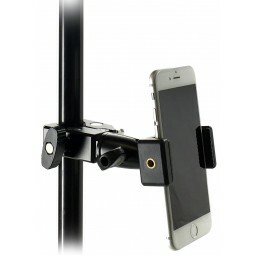 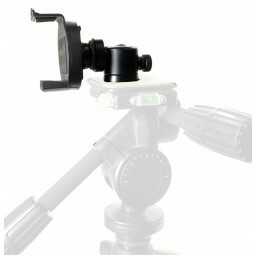 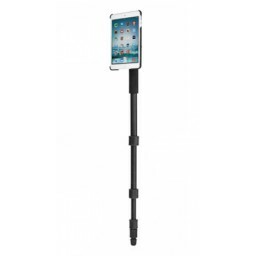 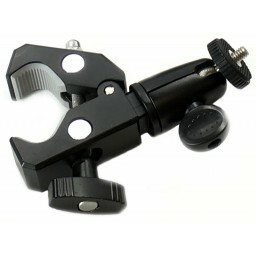 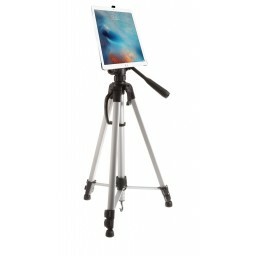 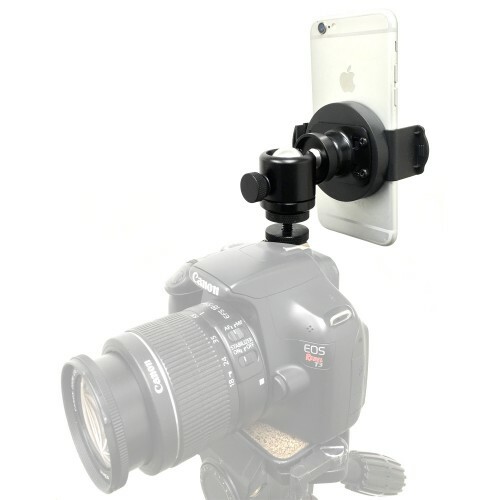 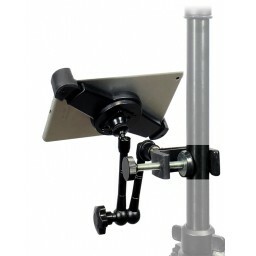 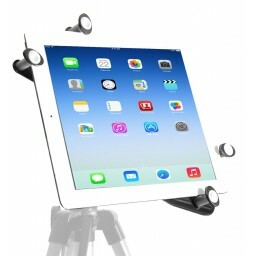 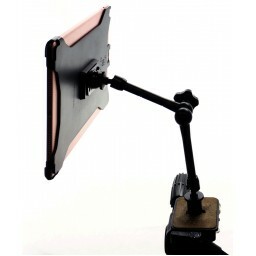 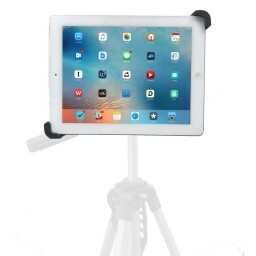 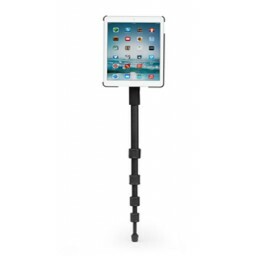 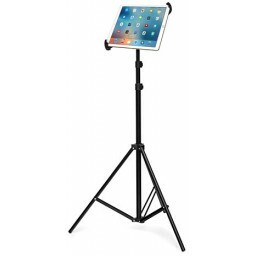 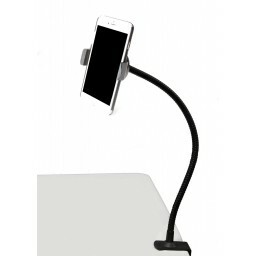 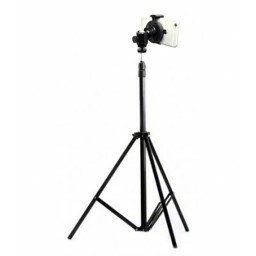 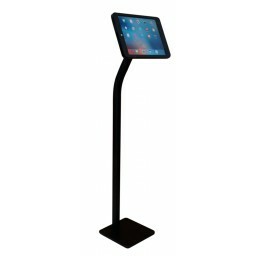 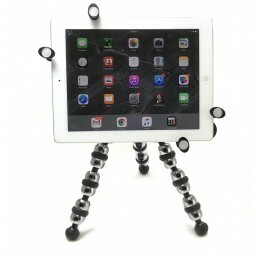 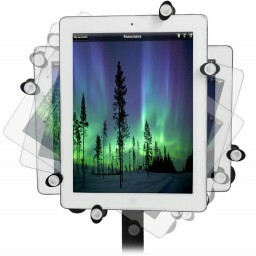 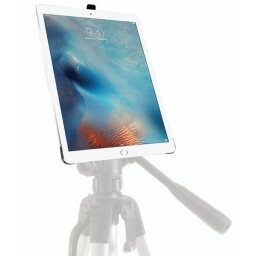 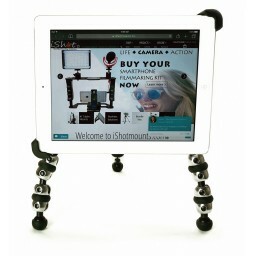 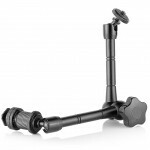 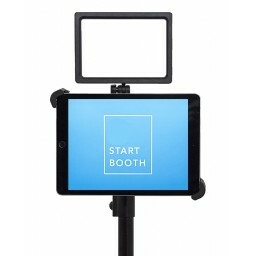 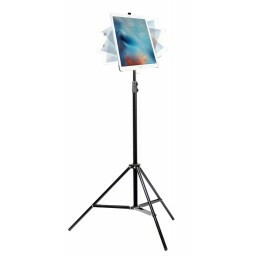 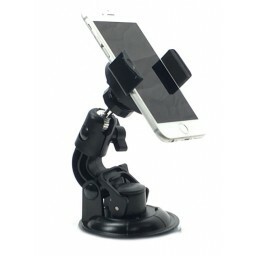 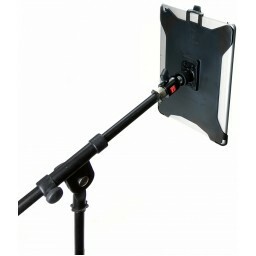 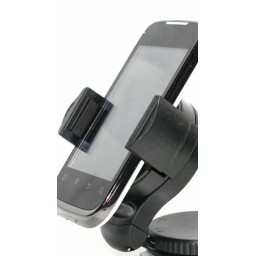 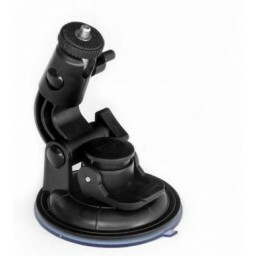 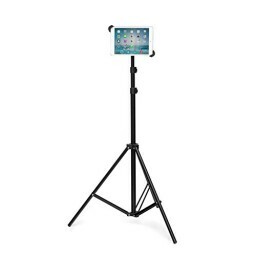 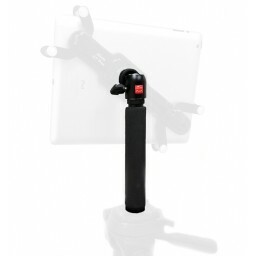 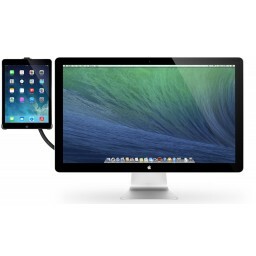 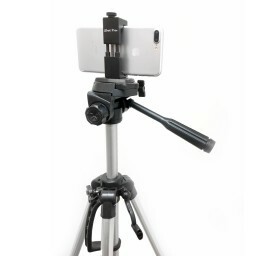 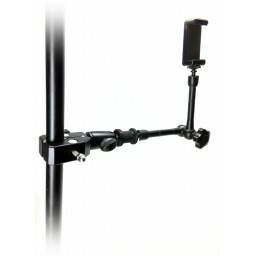 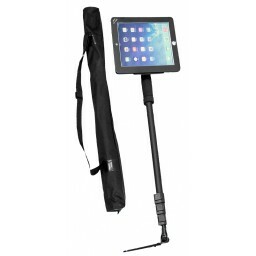 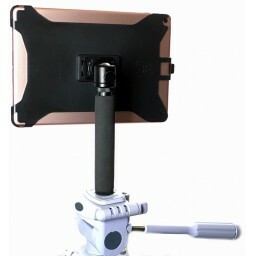 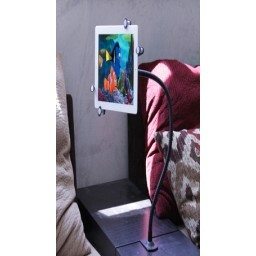 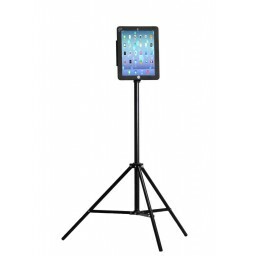 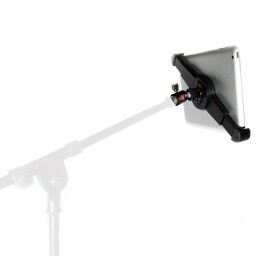 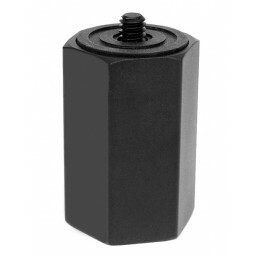 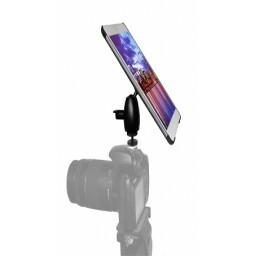 With the iShot Pro Mounts Smartphone Tripod adapter kit, you can do all that as simply as 1-2-3. 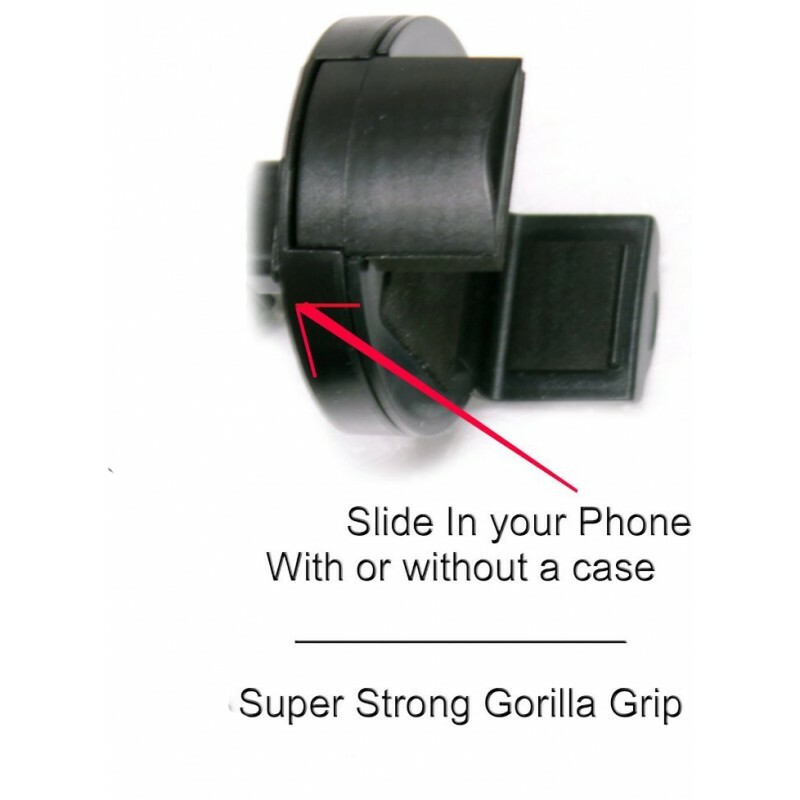 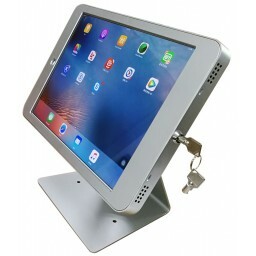 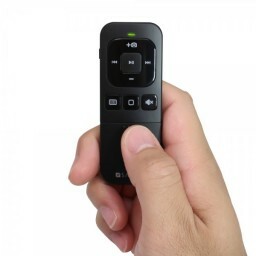 3) Slide your phone into the holder. 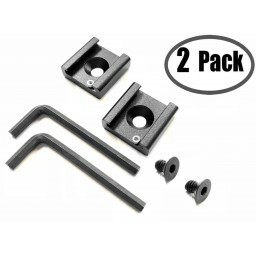 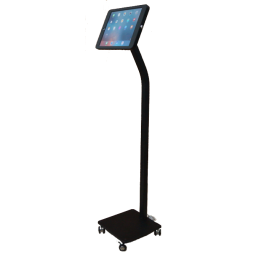 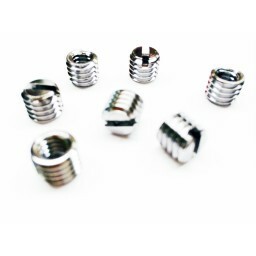 No Tools needed and you can install everything in less than a minute.